Following up with our series on Songs to help You Learn French, this is song number three. This song is very catchy and not too difficult to understand. “Elle me dit”, which translate to She Tells Me in English is a song by British singer-songwriter Mika, under the album, The Origin of Love which was released in July 2011. 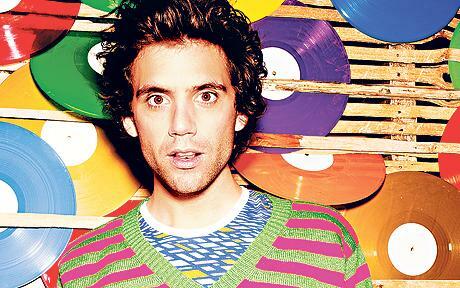 Mika re-recorded the song in English under the title “Emily”. The lyrics of the French and English versions are however different, although there are some similarities. The translation presented here is of the French version. Here we are introduced to different french adjectives. French adjectives goes after the noun, unlike in english where the adjective goes before the noun. In addition the form of the adjectives change depending on if it is a masculine or feminine noun that it relates to. In this song the singer used a lot of the imperative, called l’impératif in French. It is used here to offer advice and to make recommendation. In this case we can see that the subject pronoun is not used with the verb form. Qu’est-ce tu fous sur Internet ? Pourquoi tu te plains tout le temps ? Qu’est-ce qu’ils vont faire de leur vie ?